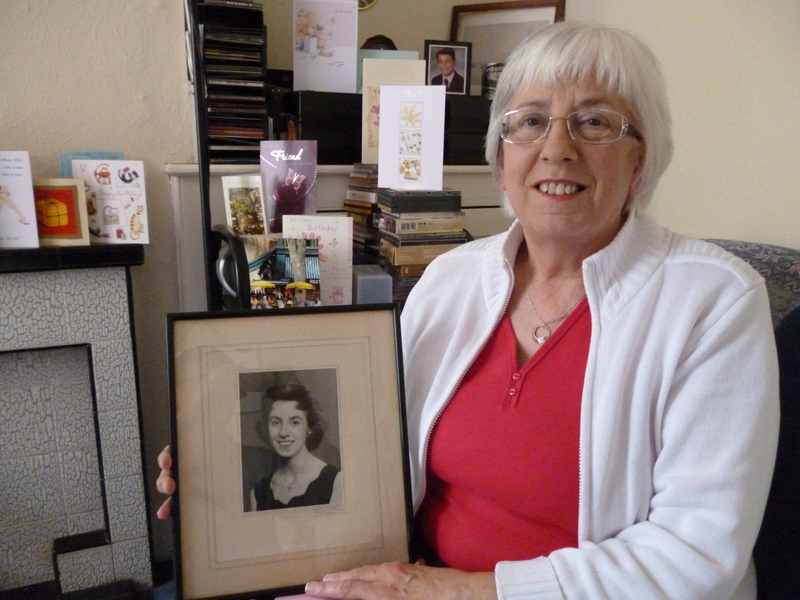 Rachel Williams, nee Jackson, was born in 1937 in Windmill Parade, and has lived in Barton and Tredworth all her life. In this conversation with Ian Coe, recorded at the Barton Cultural Fayre in August 2014, Rachel shares her childhood memories of Barton Fayre, Widden School, All Saints church and vicarage, the impact of World War 2, and events organised through the youth club in Allington Hall. Rachel also remembers the arrival of people from the West Indies in the City after the War, and the closure of All Saints as attendances fell. Her good humour shines through clearly in these memories.